You can VOTE for the FLL Video Competition NOW! Please click the link below and visit the YouTube Channel of HKFYG CCST. Please press “Like” to vote the video(s) you love! The “Most Popular Video Award” will be delivered to the FLL Video that got the most number of “Like”! 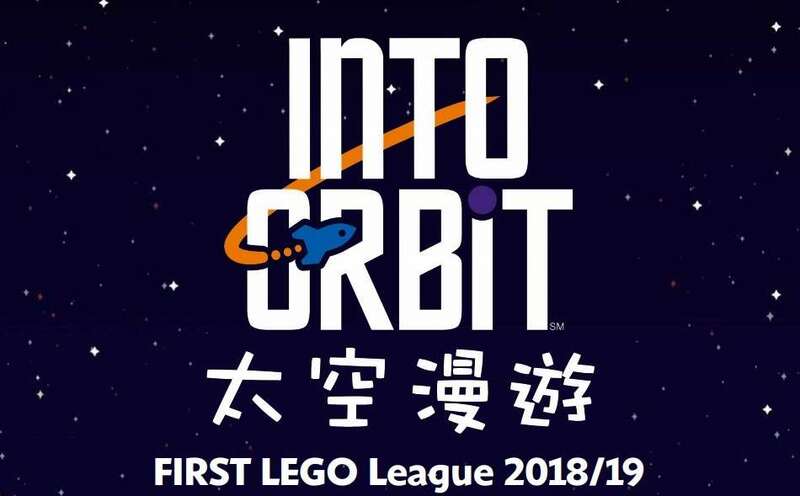 Please click here for more information about Hong Kong FLL Robotics Tournament. 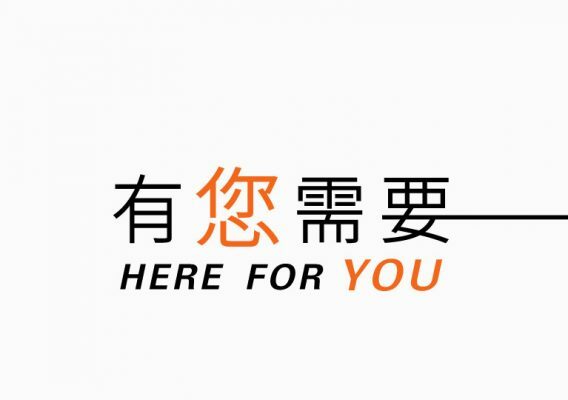 © 2019 創新科學中心. All Rights Reserved.